This session the theme was "Rock Bottom" we all shared surviving our worst life moments. We each shared how we survived rock bottom. Tears were in abundance. 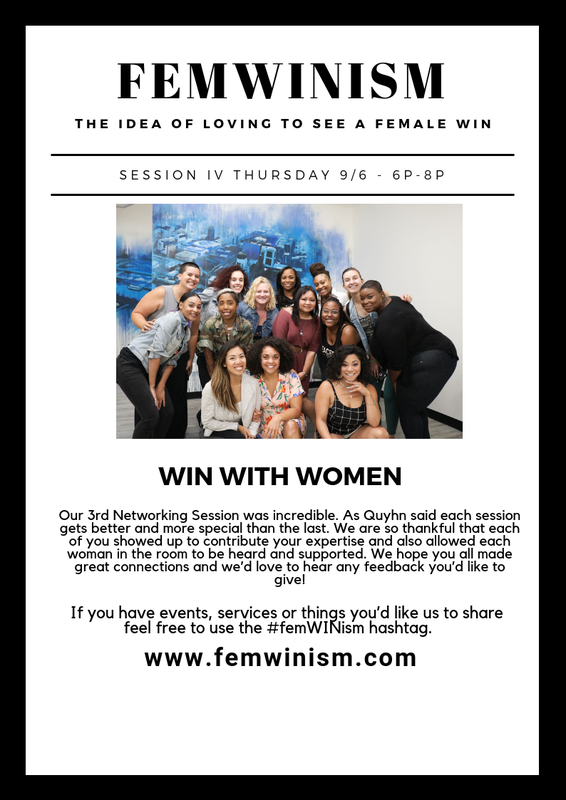 Each woman also got the chance to share how they brought themselves up from the bottom, started over or what tools they needed to continue. We are so looking forward to some of the exciting surprises we have in store for you at our next session. 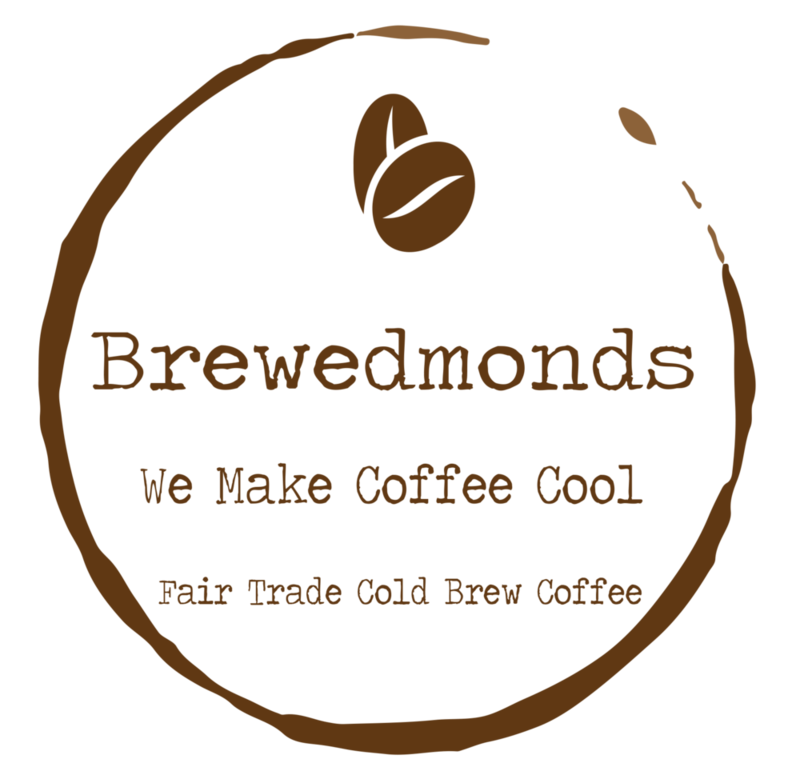 A very special thanks to Brewedmonds for providing treats for our session.